Yo La Tengo brings back their Hanukkah shows for a second year at the series’ new home at Bowery Ballroom. Expect eight nights of music, surprise appearances, and whatever else the band has up their sleeves. Yo La Tengo revived the annual tradition after a five year hiatus due to the closing of Maxwell’s, a Hoboken mainstay where the band hosted their Hanukkah shows for over a decade. Last year, Yo La Tengo brought back the tradition at its new home of the Bowery Ballroom where it will take place again this year. The string of performances have historically gone to supporting a charity which changes each year. In the past, guest appearances have included Jeff Tweedy, Bob Odenkirk, Fred Armisen, Sun Ra Arkestra, Real Estate, Titus Andronicus, and many more. 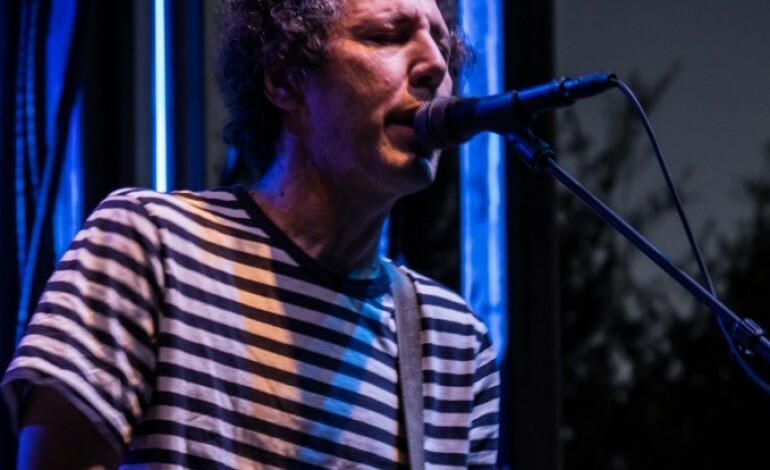 Although there was much anticipation for the show’s revival last year, Yo La Tengo satisfied expectations to packed crowds for eight nights, giving them the green light for hopefully another long string of Hanukkah celebrations at Bowery Ballroom. The indie rock band have plenty of irons in the fire for 2018 and 2019. The band will tour this fall across the US before touring across Japan and then embarking on a European tour in early 2019. They have also been added to the lineup for Belle & Sebastian’s Boaty Weekend festival cruise that takes place from August 8 through August 12 alongside the likes of Mogwai, Japanese Breakfast, and several more. Yo La Tengo released their latest album, There’s a Riot Going On, earlier this year which features the popular track, “You Are Here.” The band has released a whopping 16 studio albums in their over 30-year career, not including EPs and compilations or the two film score albums they created. Their latest album features a new approach to recording for the band as the band members produced and engineered the entire album themselves. Catch Yo La Tengo for one (or more) of their eight nights of Hanukkah this year along with a list of special guests to be announced. Tickets are on sale now.